Sixteen years after it released on the original PlayStation, Square’s Final Fantasy IX has arrived on Windows PCs via Valve’s digital distribution platform, Steam. If you’re one of those who never got the chance to enjoy the critically acclaimed adventure on a PlayStation, you can now grab a (digital) copy and head to Gaia. The PC version of the game includes Steam achievements, seven game boosters including “high speed” and “no encounter modes”, autosave function for your convenience, high-definition movies, and updated character models. The game is available on a discount for a limited time, coming in at Rs. 476 until April 20. After that, you will get it for Rs. 595. 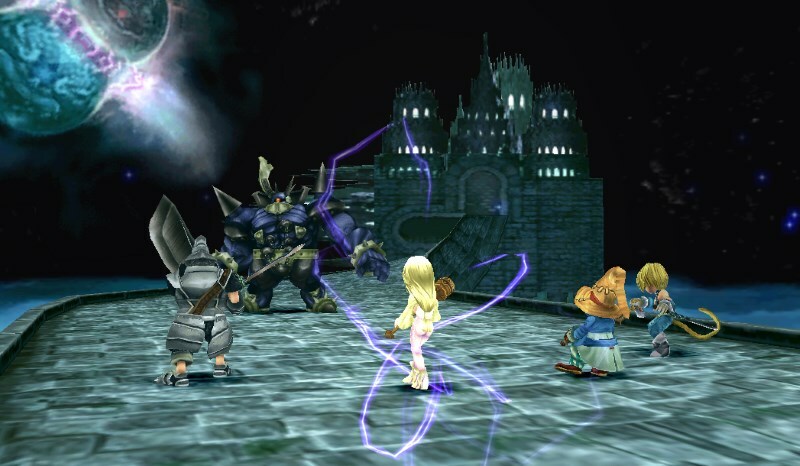 Final Fantasy IX has sold more than 5 million copies since its release in 2000, and publisher Square announced it would be arriving on the PC back in January. Ports for Android and iOS were released back in February, and incidentally are more expensive to purchase at Rs. 1,300. It does seem odd to price the mobile version of a game higher than its desktop counterpart. For those who have played the game, here is an Easter egg that you might have missed. In other Final Fantasy news, game director Hajime Tabata said that they haven’t worked on a PC version of Final Fantasy XV yet but if they do, it would be a “far superior” one. “The reason I’m interested is that a PC version would propel the game to another technical level,” he added.